Who will unravel the most complicated mysteries and free the town from the threat that looms over it? 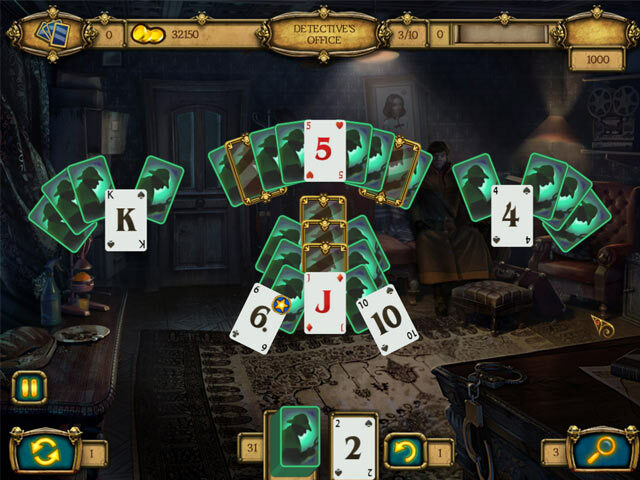 Who will decipher the villain's clues hidden in the solitaire games? Sherlock Holmes? NO! The time of a True Detective is here! 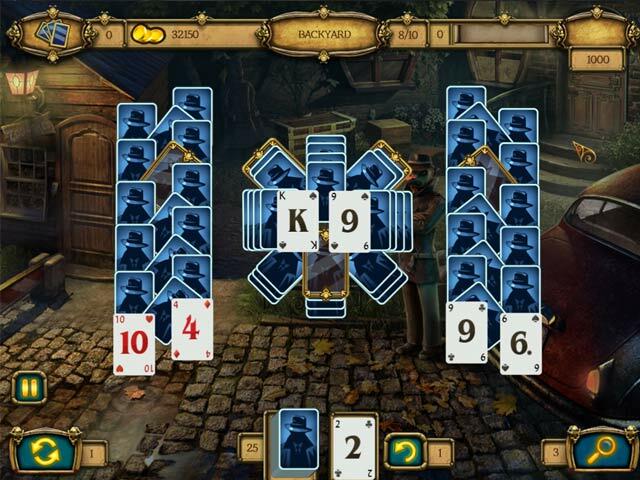 Investigate the crimes by completing 120 original solitaire levels. Unlock all 12 locations of the misty town. Make chains of cards, use bonuses and earn royal rewards! Select your game mode to tailor the game’s difficulty to suit you, so new players and solitaire masters alike will find themselves entertained! For daring detectives, we offer special achievements and trophies. 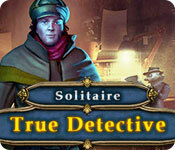 While others watch films about Sherlock, try playing the role of a True Detective in a new Solitaire game! Mystical adventures await you! Use bonuses and get rewards!